With the purchase of our new grounds at Streame and the expensive day to day running of the club your support is needed more than ever. 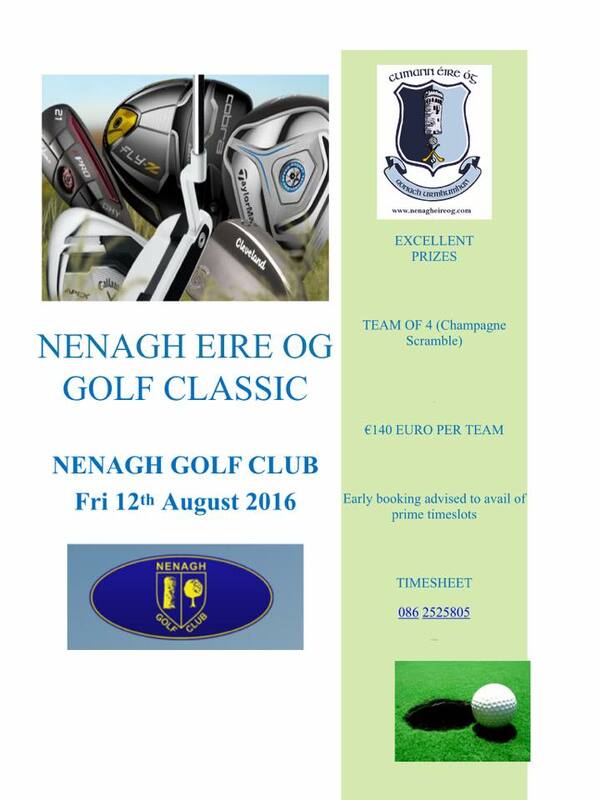 The Nenagh Éire Óg Annual Golf Classic will take place on Friday, August 12th. 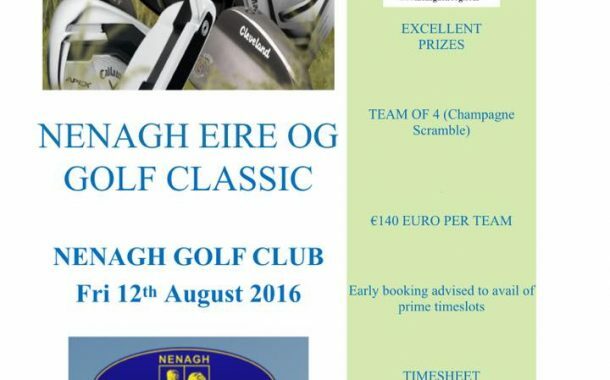 Please contact 086 2525 805 to book your place. Call early to avail of prime time slots. 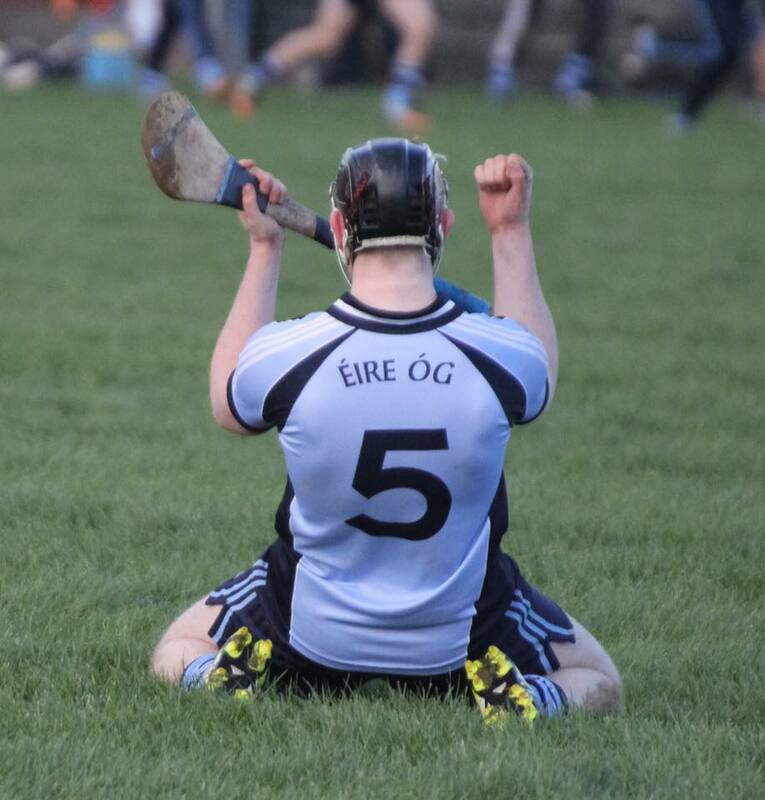 As chairman of the Nenagh Éire Óg club I would like to welcome you to our newly-revamped club website. In this age of ever increasing social media as a means of communication, everyone from players to officials to supporters will be well served by the changes made to our original website. We will continue to provide you with everything you need to know about the affairs of the club both past, present and future. 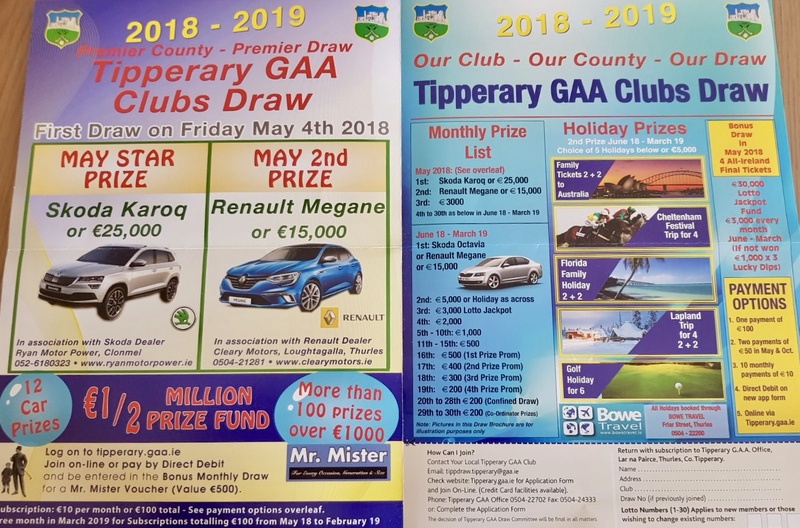 There’s no doubt but that Nenagh people love to talk hurling and it is hoped that this website provides an additional means of communication for all people associated with the club. 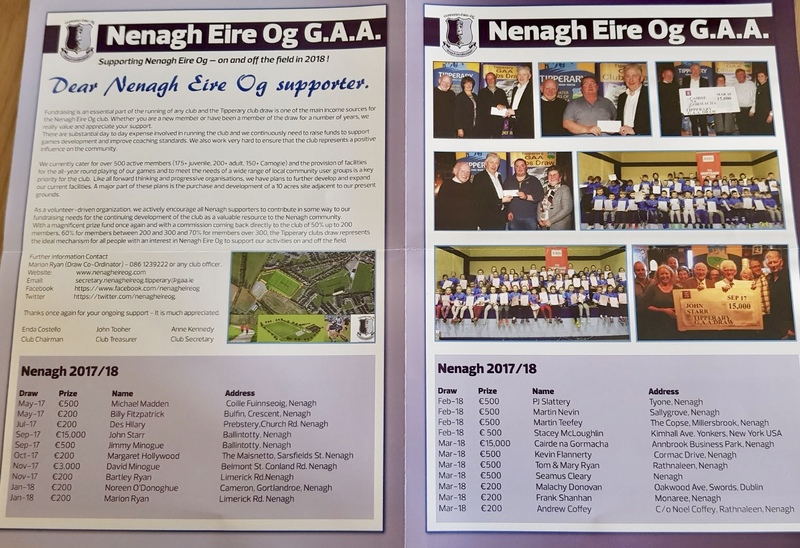 We need the support of all connected with Nenagh Éire Óg and one of the most heartening aspects of the revamped site is that it will provide a vital means for those living elsewhere, especially those overseas, to remain in touch with happenings at home. In particular the integration of Facebook, Twitter and a YouTube channel with the website will enable greater engagement with a broader spectrum of supporters. Since our original website was set up four years ago we have had nearly 40,000 unique visitors and nearly 300,000 page impressions. This initiative is a measure of the ambition of the club in its forward thinking in relation to social media as a means of communication. 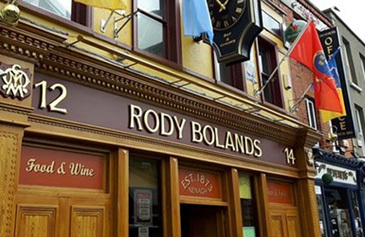 Sincere thanks to Brian McDonnell and Darragh Costello for all their work in making this a reality. Please continue to support this great club. 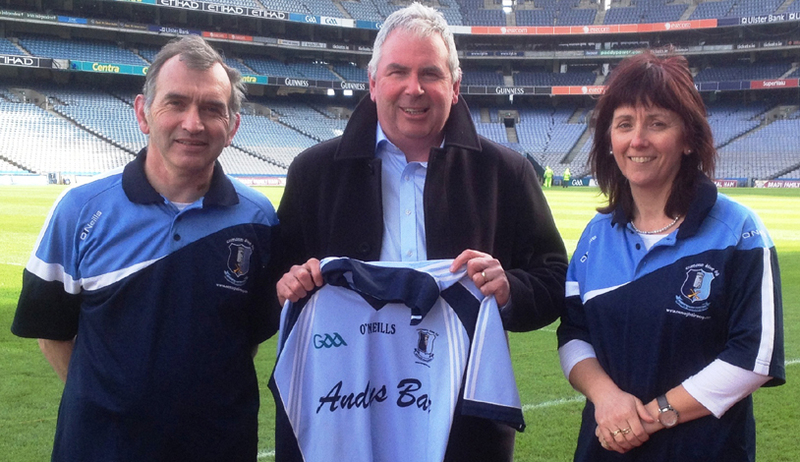 Pictured above at launch in Croke Park of the GAA Healthy Club Project are Michael Geaney (juvenile chairman), Jim Nagle (club chairman) and Anne Kennedy (juvenile secretary). 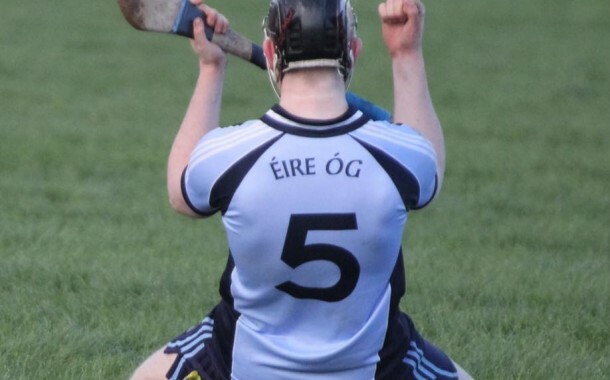 If you need to contact Éire Óg please do so via our Contact page. 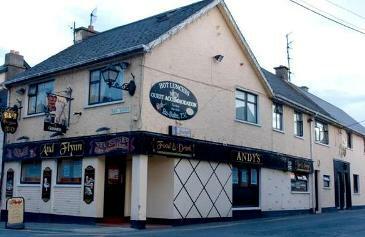 You can also keep in touch by accessing our Facebook page or by following @nenagheireog on Twitter. 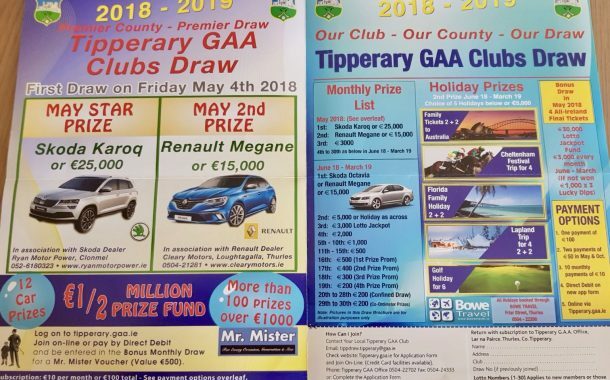 We would also ask you to consider supporting Éire Óg by entering the club lotto and by paying your club membership.